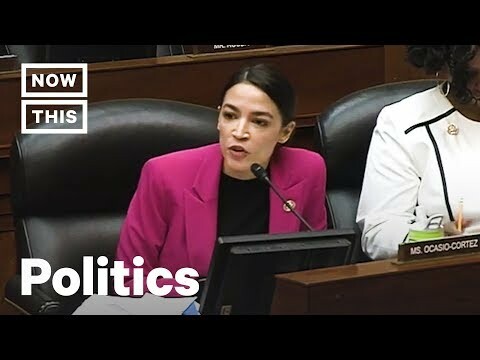 ‘We have a system that is fundamentally broken.’ — Rep. Alexandria Ocasio-Cortez is explaining just how f*cked campaign finance laws really are. In the latest liberal news and political news, New York Rep. Alexandria Ocasio-Cortez made headlines at a recent congressional hearing on money in politics by explaining and inquiring about political corruption. Alexandria Ocasio Cortez, aka AOC, went into the issues of lobbyists and Super PACs and how the political establishment, including Donald Trump, uses big money to their advantage, to hide and obfuscate, and push crooked agendas. Alexandria Ocasio Cortez is a rising star in the Democratic Party and House of Representatives.